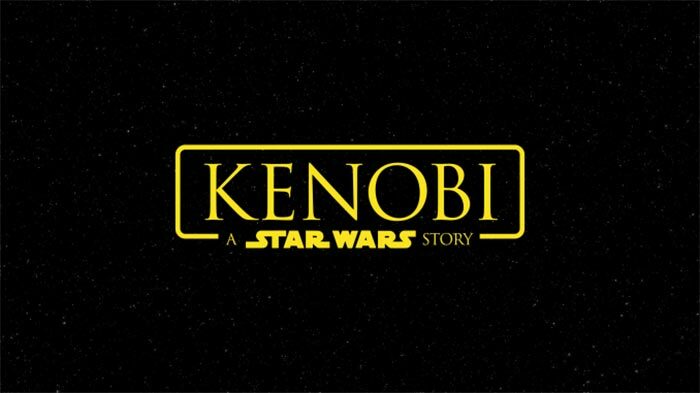 TheForce.net: What Could A Kenobi Film Be About? There are some serious rumors circulating that the next Star Wars film to hit theatres after the J.J. Abrams trilogy finishes up in December of 2019, is an Obi-Wan Kenobi standalone film. Fantha Tracks is reporting that production at Pinewood Studios will begin in April of 2019 and look at a 2020 release date. They claim a writing team has been working on it since last year and some documents have been released that state ILM Labs in Pinewood have been staffing up big time and locking in key people beyond Episode IX. No casting has been announced or even reported on although many believe Ewan McGregor will undoubtedly return to the iconic role. Many fans have longed to see Obi-Wan return to the big screen since we last saw him in the final moments of Revenge of the Sith way back in 2005. Most people believe, myself included, Ewan McGregor was the standout performer as the Stewjon native in the prequel trilogy which was light on strong performances. But what could we expect to see from a Kenobi standalone film? The obvious and most likely storyline would be his time spent on Tatooine in the Jundland Wastes, secretly watching over a young Luke Skywalker. 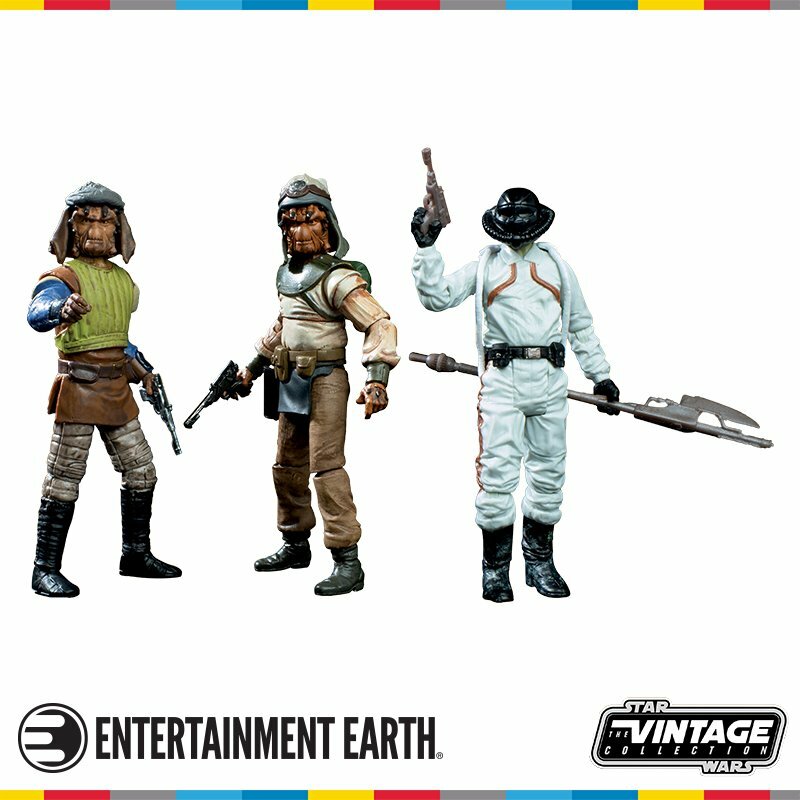 The Jundland Wastes were a dangerous region of Tatooine chalked full of nefarious characters such as Tusken Raiders and womp rats. 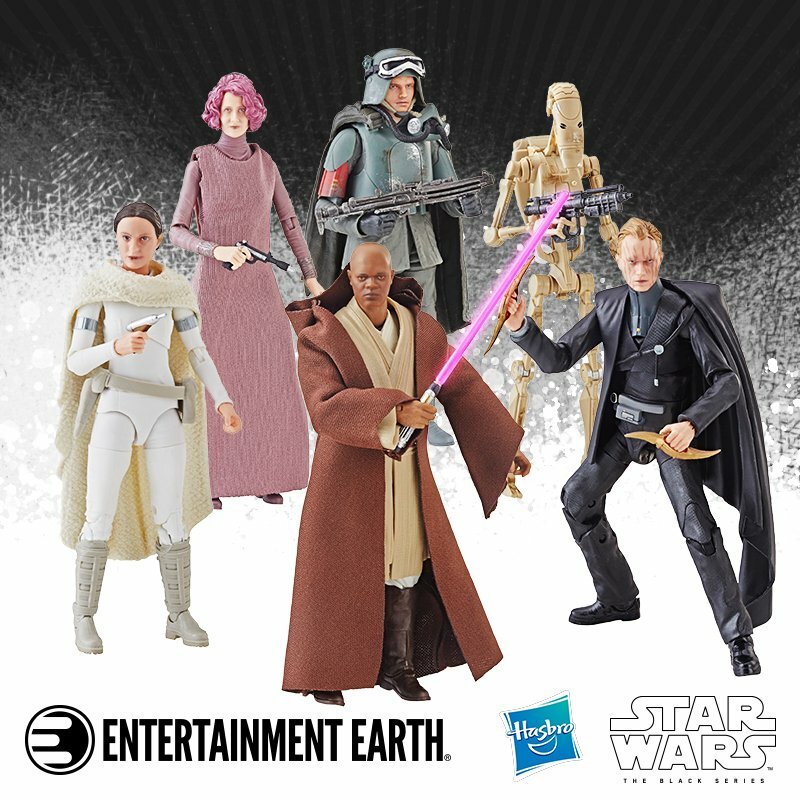 We’ve seen this area across the Dune Sea in A New Hope where Luke is attacked by a group of Tuskens and again in Attack of the Clones where Anakin Skywalker murders a village of Tuskens to avenge his mother’s death. 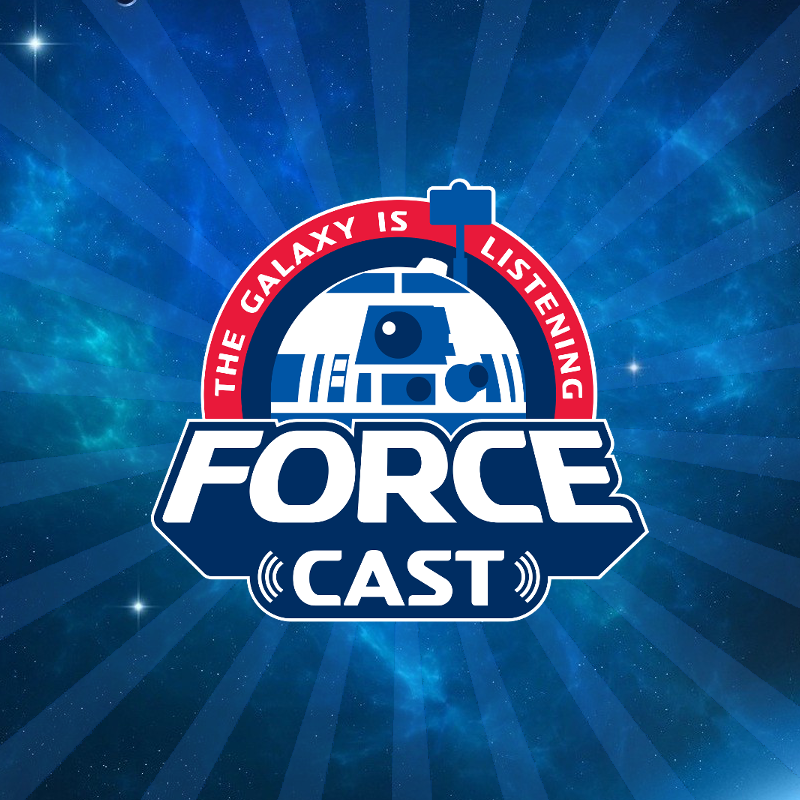 Yoda, as we know now from The Clone Wars TV series, had communicated with Kenobi’s former Master Qui-Gon Jinn who had learned the skill of immortality, which the greater Star Wars universe calls, “Force Ghosts”. The details of that training and what it entailed we just don’t know, but man that would make for a great bit of exposition to show on screen Obi-Wan communicating with Qui-Gon Jinn, learning this very important Jedi skill. We know Kenobi’s final grade as by the end of A New Hope, after Kenobi had been struck down by his former Padawan, Anakin/Darth Vader, he was communicating with Luke from the great beyond. There’s roughly 18 years of his time on Tatooine generally unaccounted for save a few written excerpts and comic books. In the novel “Ahsoka” by E.K. Johnston, we get a very poignant moment and somewhat sad moment when Obi-Wan visits the grave of Shmi Skywalker to apologize for his failure and shortcomings when it came time to save her son Anakin from the Dark Side. 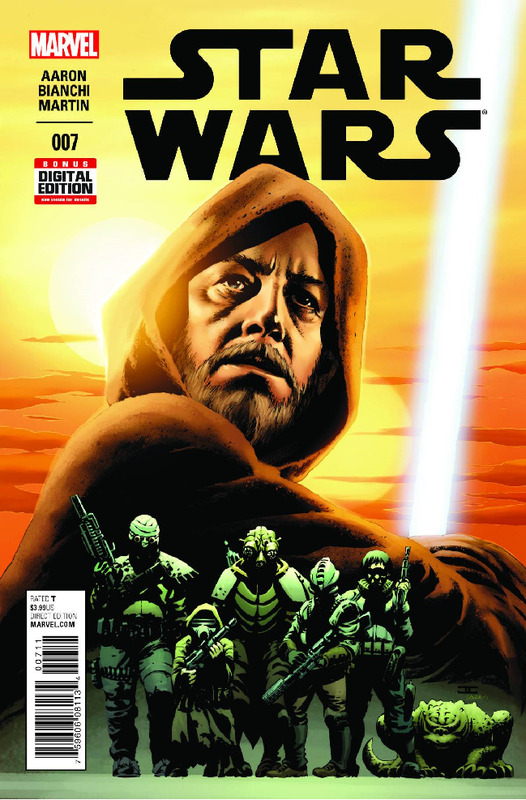 The best resource that exists that depicts his time spent on Tatooine is the Marvel Comics series “Star Wars”, written by Jason Aaron, which dedicated several issues to Obi-Wan Kenobi. They were based around “The Journals of Ben Kenobi” which were a set of journals that Kenobi wrote during his time spent on Tatooine. When Luke Skywalker went to Kenobi’s home in the Jundland Wastes after his death, he found the journal which simply read, “For Luke”, on its cover. 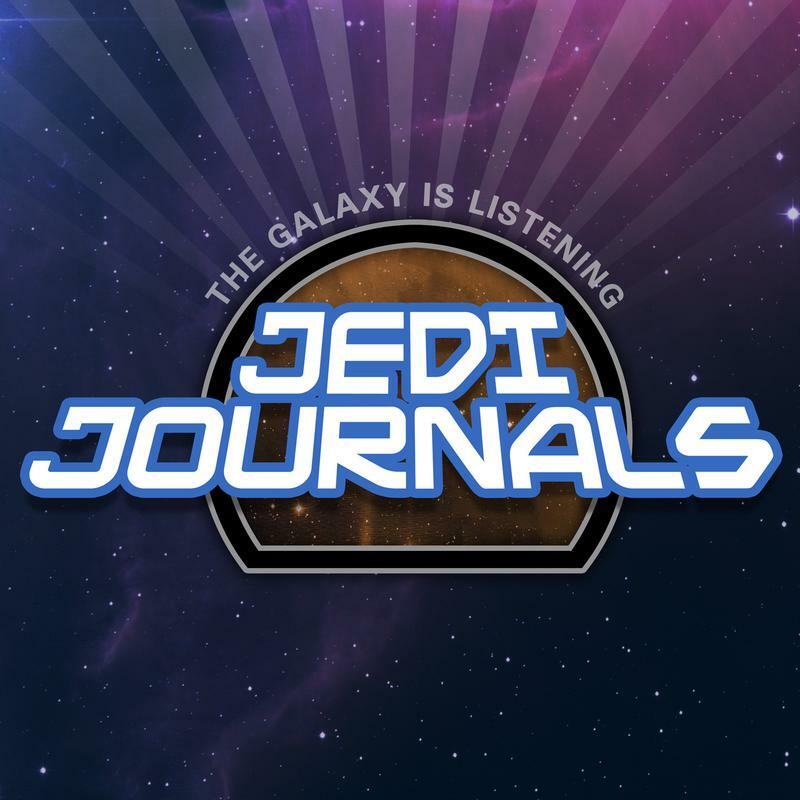 These journals would outline Kenobi’s comings and goings during this time including going toe to toe with a local Hutt crime family led by Jabba the Hutt. Obi-Wan would intervene occasionally in local affairs helping the native population, who were mostly farmers, deal with the local crime syndicates who profited off their backs. Keeping one eye on Luke would prove to be challenging as the young Skywalker would inherit some of his father’s adventurous and reckless traits, often getting himself into trouble. 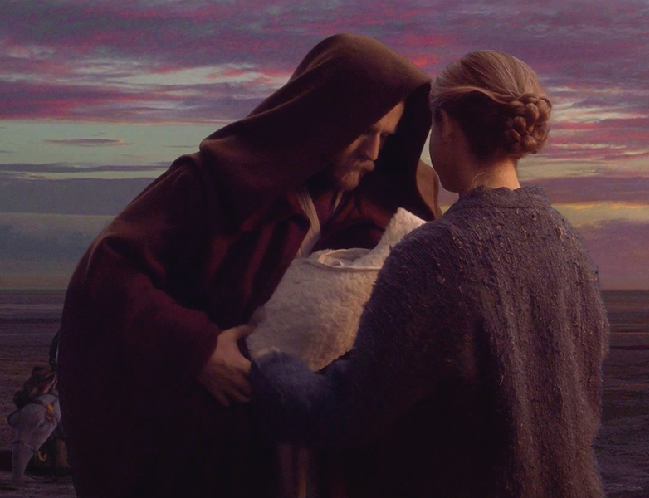 Kenobi find different ways to help not only Luke, but his family as well, all the while remaining safely in seclusion. It’s those encounters with the Hutt family over what was called the “water tax dispute” would most likely be depicted on screen. It’s here we see Kenobi’s resourcefulness and skillset come full circle as he’s forced to deal with dangerous foes all the while maintaining his anonymity. By this time, he had resigned to not using his Force abilities unless necessary and had put away his lightsaber for fear it would cause attention. He’s every bit the classic vigilante during this period akin to Robin Hood or Beowulf and this is feature film storytelling 101 with a classic leading man, a strong antagonist and seemingly overarching themes of great consequence. So, what about Ewan McGregor? It would seem very unlikely the studio wouldn’t cast the popular Brit in the role considering his first go at it was deemed a great success and has remained very popular with the fans. He’s the perfect age really and if they decide to go deep into the timeline to where he faces Maul in 2 BBY where Kenobi was 75 years old, they could age him effortlessly. Much of this film will be about legacy and they should consider themselves lucky they have the lead role essentially casted already. That should free up the writers (Simon Kinberg?) to focus squarely on filling in exposition around Kenobi which in many ways will be as important as showcasing the man himself.